The Syrian army has entered the key northern city of Manbij for the first time in six years, an army spokesman has said. However the US-led coalition operating in the area said it had not seen military changes inside Manbij. A US official and a UK-based monitoring group said Syrian troops had deployed in the area around the city. US-backed Kurds withdrew and invited Syrian forces to replace them amid fears that Turkish troops would attack. 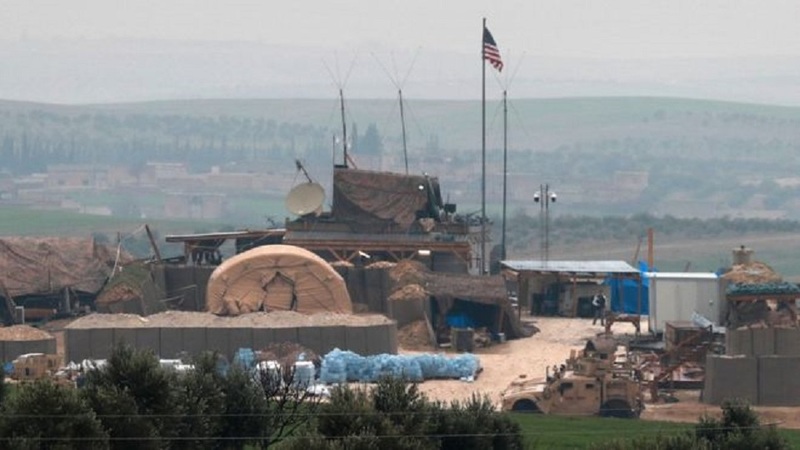 Turkey considers the US-backed Kurdish YPG forces to be part of a terrorist group. The Kurds’ request to the Syrian government followed the shock announcement that all US troops are to withdraw from Syria. President Donald Trump announced the pullout of some 2,000 troops last week, asserting that the Islamic State group (IS) had been defeated.